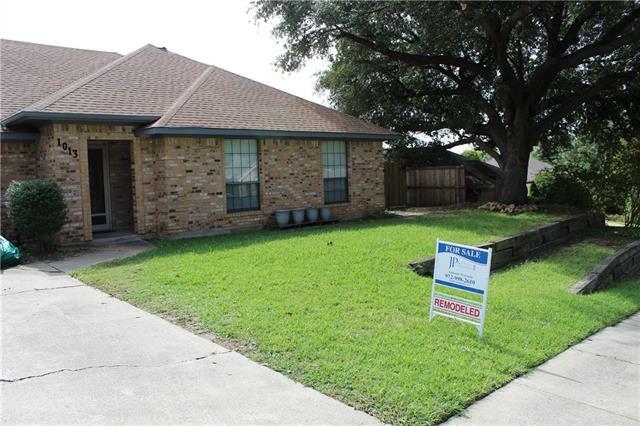 All Pioneer Valley Estates homes currently listed for sale in Irving as of 04/21/2019 are shown below. You can change the search criteria at any time by pressing the 'Change Search' button below. "Welcome Home. This 4 bed, 2 bath open concept charmer has been completely renovated and is ready for move in! Home has been outfitted with modern features and upgrades throughout. Enjoy the welcoming and bright living space that features tall, beamed ceilings, a floor to ceiling white fireplace, light walls, an abundance of sunshine against contrasting dark flooring. Kitchen is open and bright and features stainless steel appliances, white cabinets, quartz countertops, designer backsplash and a "
"Back on the market!! Contingency fell through. LOCATION! LOCATION! LOCATION! 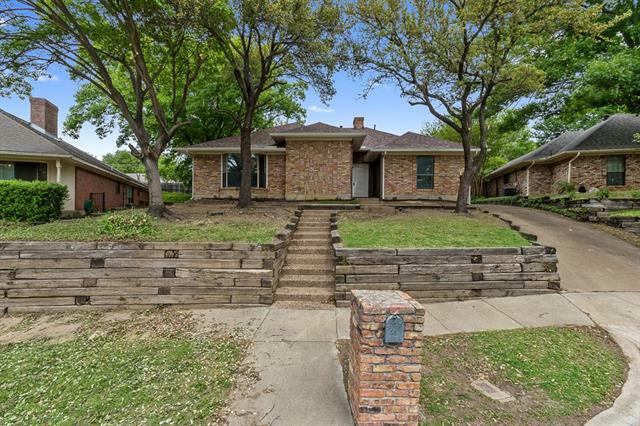 This beautiful 3-2-2 home has been remodeled and is only 5 minutes from DFW airport! Centrally located in the DFW in a nice quiet neighborhood. It has new paint inside and out with flooring throughout the home. All appliances to be included with the property. A must see for the frequent flyer!"